Apple’s media event has been and gone. Tim Cook and his executive team took the opportunity to introduce some industry-changing new products, much of which we expected thanks to the iOS 11 GM leak. 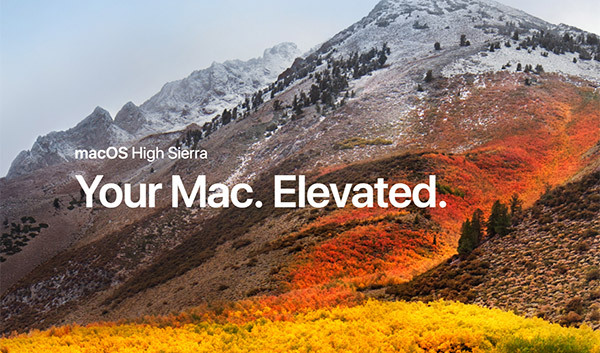 They did, however, gloss over some information that we thought would be discussed, such as the official public release date for macOS High Sierra. Thanks to an update on the company’s website, we now know that macOS 10.13 will be issued globally for all Mac users on September 25. Many of Apple’s other software platforms, namely iOS 11, watchOS 4, and tvOS 11, got a mention during today’s event due to the fact that Apple was also discussing new hardware that will launch with those platforms pre-installed. There was no new Mac hardware announced during the event, which seemingly meant that the company glossed over macOS 10.13 High Sierra altogether without providing any additional release updates. The official website has now confirmed when this will happen. The September 25 global release will come on the back of multiple pre-release seeds issued to developers in the time that has followed since the platform was initially introduced during this year’s Worldwide Developer Conference back in early June. Apple has issued a final Golden Master (GM) build of the platform to all of those individuals registered in the Apple Developer Program. This release essentially signifies that the platform is in a position to be launched and that we are now just counting down the days until the agreed launch date. Users with a compatible Mac can expect to be able to upgrade to macOS High Sierra for free via the Update mechanism in the App Store. When that has happened, they can interact with a ton of new features, such as an improved Safari experience with options to prevent videos on a website from auto-playing. There are also machine learning capabilities baked into the native Photos app along with advanced editing tools. 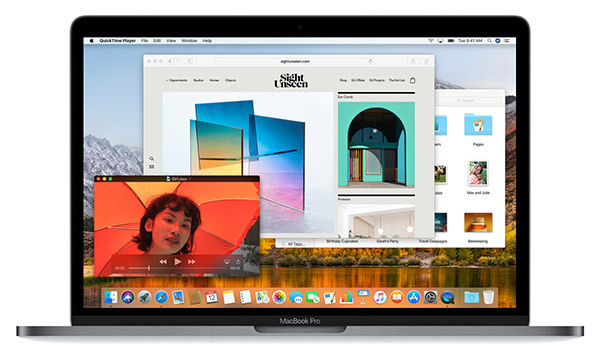 Apple has also made significant under-the-hood improvements with the move from HFS to Apple File System (APFS), as well as introduced Metal 2, which gets additional clout out of the Mac’s GPU – all-in-all, a solid macOS update that will release to the general public by the end of September.